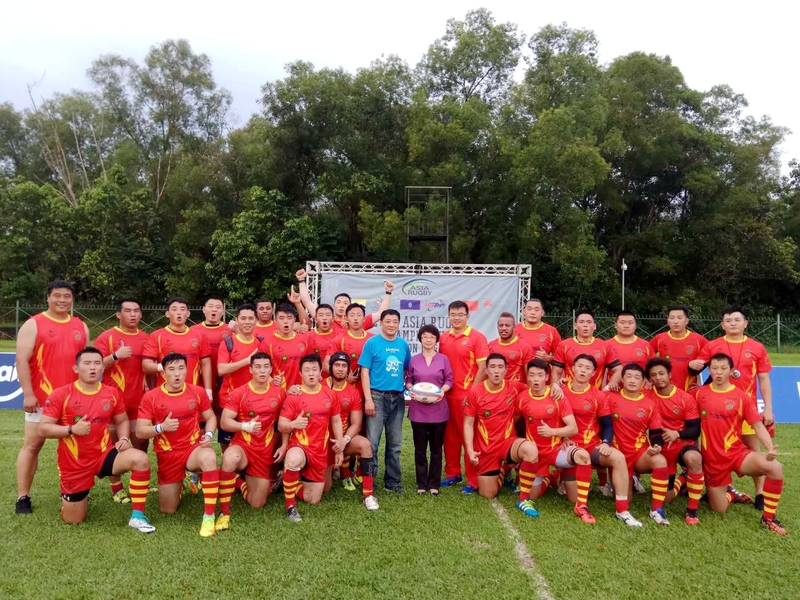 On 10 & 12 May 2018, Chinese Ambassador H.E. 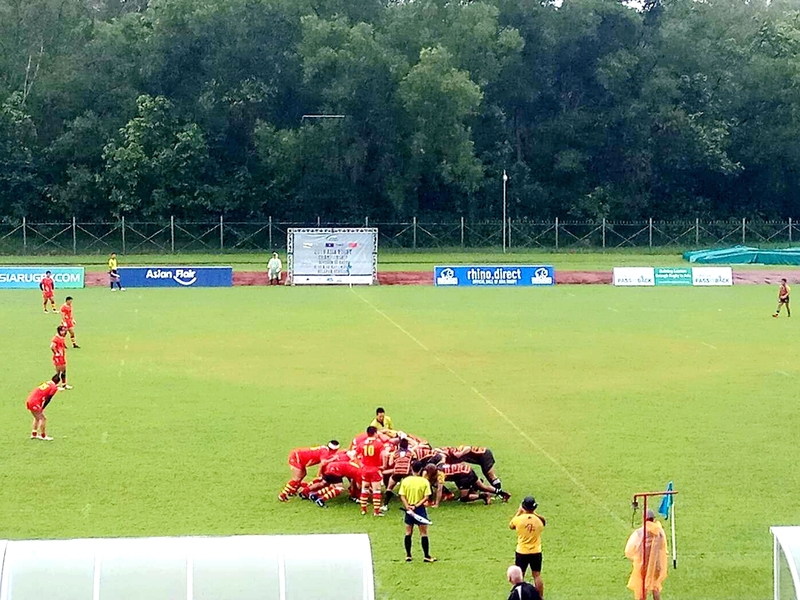 Yang Jian attended matches of the Asian Rugby Championship Division 3 East held in Brunei. 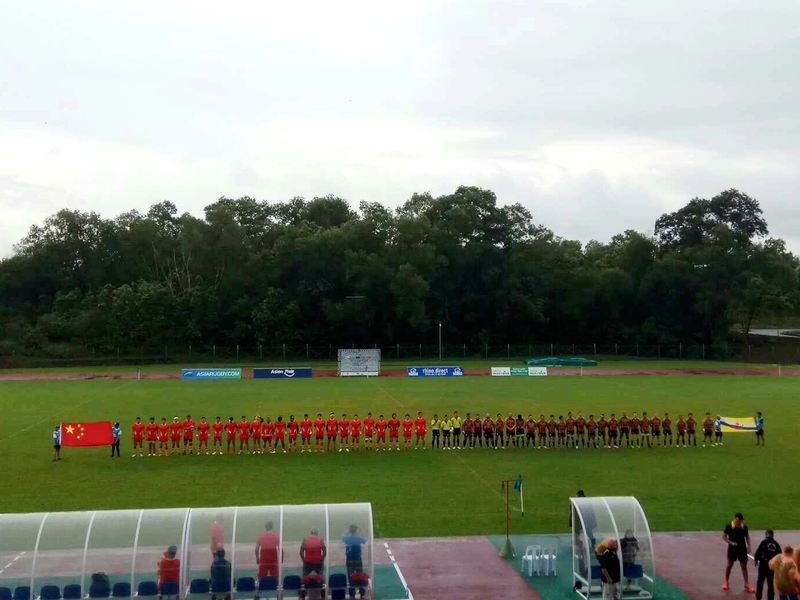 A Chinese team participated in the matches.